Many of us do not have to be “sold” on the benefits of avocados—their silky texture and versatile flavor make them hard not to love. But when studies show that avocado-eaters are healthier overall than their counterparts, we feel justified in our love-affair with the green fruit. And the research may even convince some non-avocado-eaters to cross over to the other side. Avocados are also considered as one of the healthiest foods in the planet because they contain in excess of 25 essential nutrients, including vitamin A, B, C, E, & K, copper, iron, phosporus, magnesium, and potassium. Avocados also contain fiber, protein, and several beneficial phytochemicals such as beta-sitosterol, glutathione and lutein, which may protect against various disease and illness. 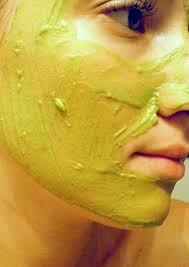 Avocados are one of the best natural mouth wash and bad breath remedies. It is cleanses intestine which is the real cause of coated tongue and bad breath. The avocado has 200 calories for 100 grams. Typically, fruits have approximately 60-80 calories for 100 grams. 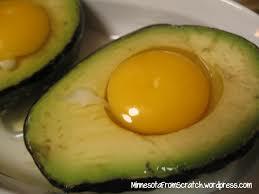 Due to the high amounts of calories, avocado is a best diet for people who want to gain weight. Avocado is a healthy source of calories, unlike many other calorie-dense foods that may contain excess saturated fats and sugar.